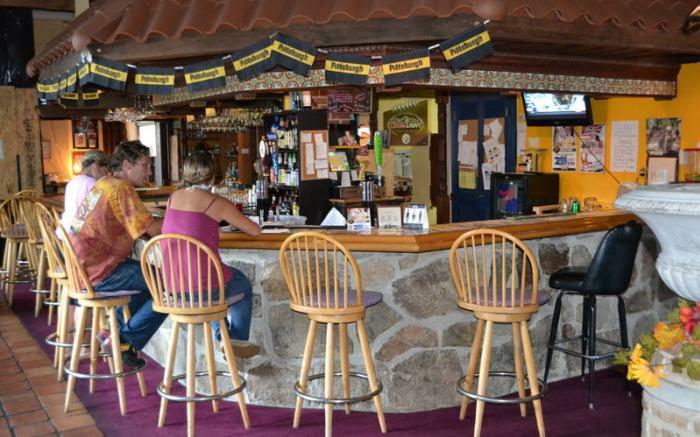 Enjoy great food and refreshing spirits with balcony views of picturesque Ligonier. 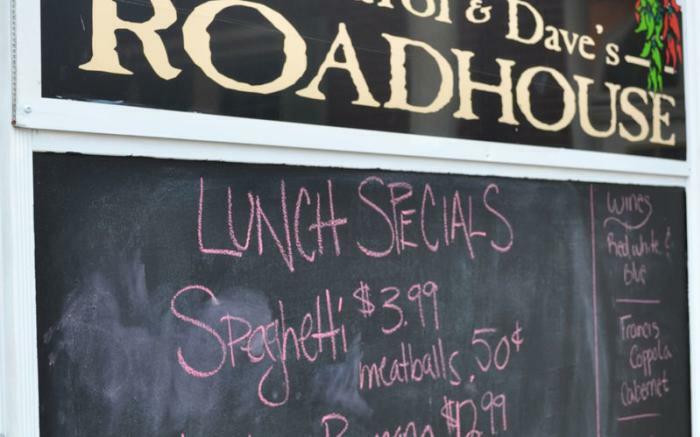 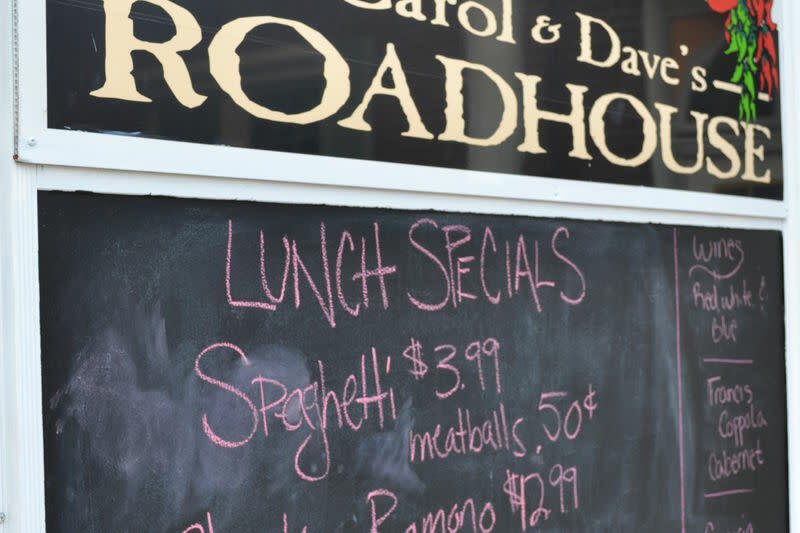 From our delicious and famous Spinach & Artichoke Dip which landed in Bon Appetite to Carol’s savory Meat Loaf that was published by Pennsylvania Pursuits magazine to our popular Crab Bisque soup, see why Carol and Dave’s Roadhouse is where the locals come to eat. 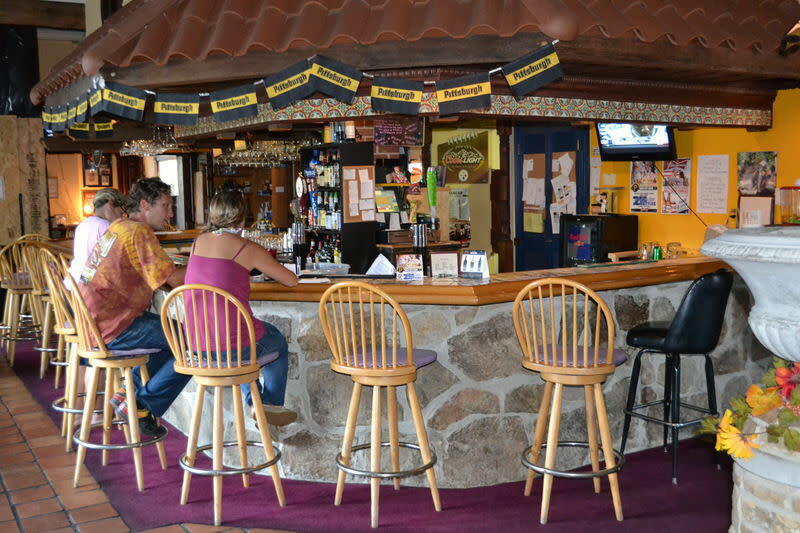 Our restaurant offers kids to senior’s menus, daily specials and Sunday Brunch in a casual, family-friendly, fun bar atmosphere.